As we move deeper into the elections, the rhetoric leveraged by the BJP throughout the country leaves little room to doubt what the party’s larger agenda is. From the very outset of this election campaign, the Bharatiya Janata Party has single-mindedly raked up Hindu majoritarian sentiment and targeted Muslims. Deliberately deploying a language of fear and hatred, the BJP has, without respite, targeted ‘Bangladeshis’, who, it appears, have come to stand in for the Muslim community as a whole. Describing all Bangladeshi immigrants as “infiltrators,” the top BJP leadership have gone all out to deepen the atmosphere of anxiety hanging over Assam and the rest of India. That such hate mongering is spurring vigilante mobs to continue with their random attacks – often fatally – on innocent Muslim citizens across the country, seems to matter little to the ruling party at the centre. Underlying the BJP’s campaign is its commitment to an aggressive, chauvinist nationalism, the creed defining the Rashtriya Swayamsevak Sangh. 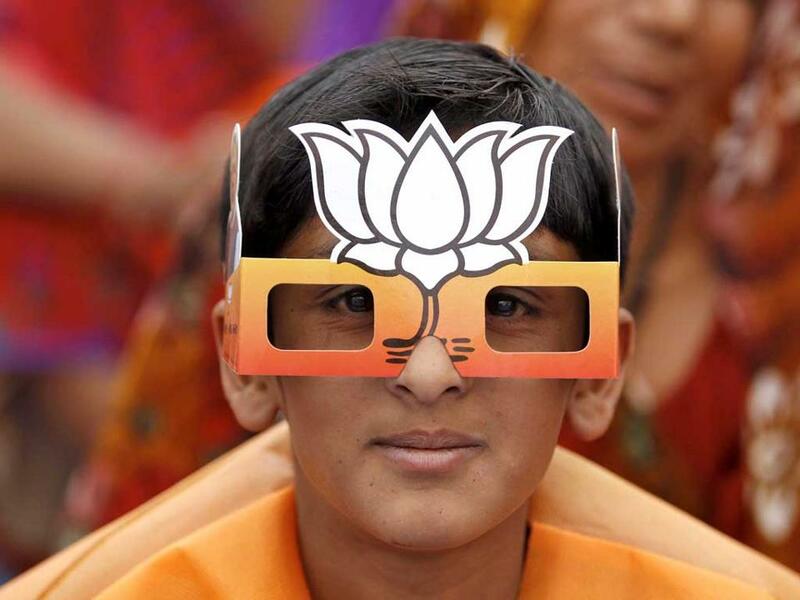 The BJP’s recently launched manifesto, Sankalpit Bharat – Sashakt Bharat, declaring “nationalism” to be its “inspiration,” has promised to abrogate Articles 370 and 35A in Jammu and Kashmir, pass the communal Citizenship (Amendment) Bill, construct the Ram temple at Ayodhya – each one of these promises loaded with potential conflict and strife, especially against India’s Muslims. It is in keeping with this dangerously divisive strategy that BJP president Amit Shah at a rally in Bengal’s Raiganj described Bangladeshi immigrants as “termites”. “The illegal immigrants are termites. They are eating the grain that should go to the poor, they are taking our jobs.” Besides the abusive, intemperate language, Shah, in one stroke, reduced all Bangladeshis to the status of “illegal” immigrants in Bengal. From all indications, the BJP wants to deepen the wedge between Hindus and Muslims in the electorally important region of Bengal and the northeast. To achieve this, the party is weaponising three emotive issues: the National Register of Citizens, the Citizenship (Amendment) Bill and migration by Bangladeshis. Each one of these issues is deeply polarising, poised to pit different communities against each other – Hindus vs Muslims, Insiders vs Outsiders. With 42 constituencies, Bengal ranks among the key states holding the BJP’s attention. That the party, which barely had an electoral presence prior to 2014, has emerged as the main opposition party within just five years, has much to do with the party’s divisive, anti-Muslim campaign and rhetoric in the state. The Central and state leadership have put Bengal’s Trinamool Congress chief minister Mamata Banerjee on the mat for pursuing a “politics of appeasement” and harbouring “illegal Bangladeshi migrants”. The BJP is indeed playing with fire in a state which has a legacy of communal violence. Also read | How ‘Neutral’ Are the IT Raids Conducted Over the Past Six Months? We must also emphasise that the party’s strategy of pitting communities against each other, riling up a majoritarian base against vulnerable minority communities, is not confined to any one state. It’s an overall ideological and electoral strategy the party has chosen to adopt. 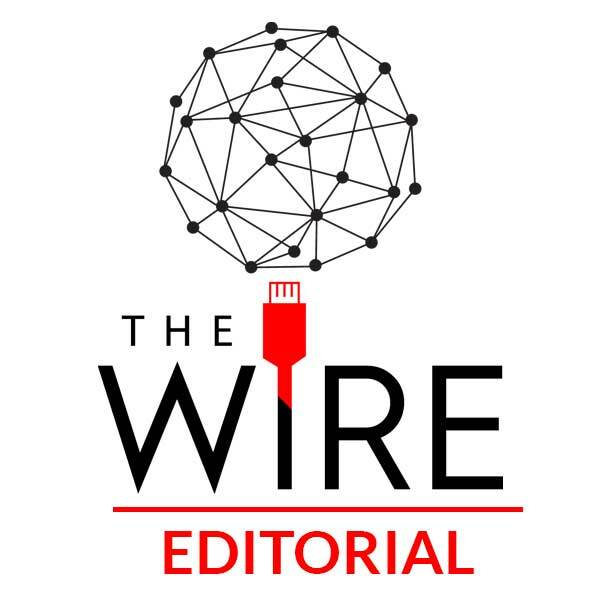 As we move deeper into the elections, the rhetoric leveraged by the BJP throughout the country leaves little room to doubt what the party’s larger agenda is. Prime Minister Narendra Modi’s divisive speech at a rally in Wardha in the Vidarbha region, chastising the Congress for “insulting Hindus in front of the whole world,” or his allusion to Rahul Gandhi’s decision to contest from Wayanad because it is a constituency where the “minority is majority,” pose a direct threat to India’s constitution, undermining the values therein. The Election Commission has a constitutional duty to uphold not just the Model Code of Conduct but the Representation of People Act, under which speeches of the kind Modi made are actually considered a criminal offence. The EC’s silence in the face of this continuous electoral hate-mongering is one of the most alarming aspects of the current general election.